Well, this article is related with the WordPress themes. 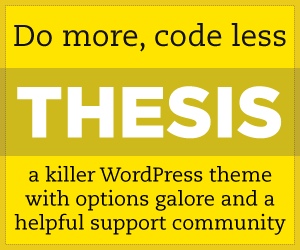 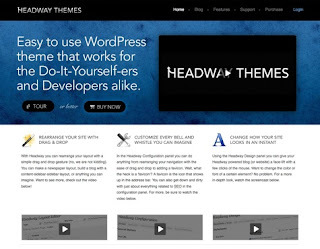 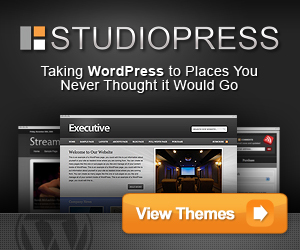 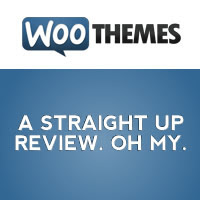 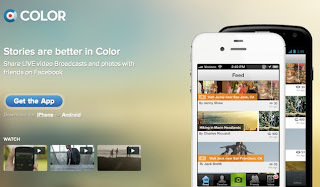 Here I write the top most 10 premium WordPress themes in 2014. 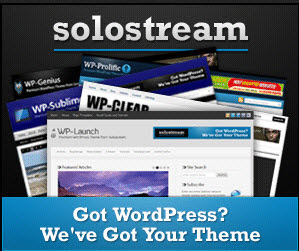 WordPress is one of the products that provides a solution for users of all skill levels. 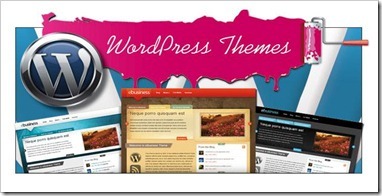 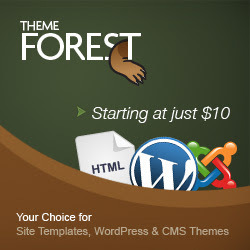 If you are using an WordPress theme for your blog then you must know the top premium WordPress themes. 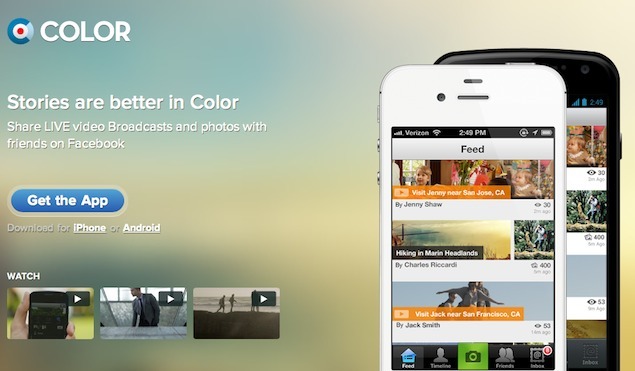 Enough talk - let's take a look at the list!